Recorded Picture Company has released the first photo for Richard Shepard's crime drama Don Hemingway. Jude Law stars as a double-crossed safe-cracker, who seeks to collect a debt owed by a crime boss. 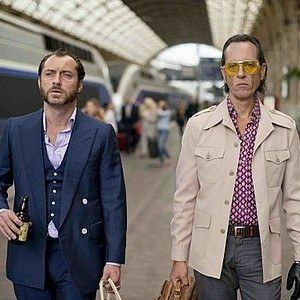 Get a glimpse at Jude Law walking through a train station in this new photo.